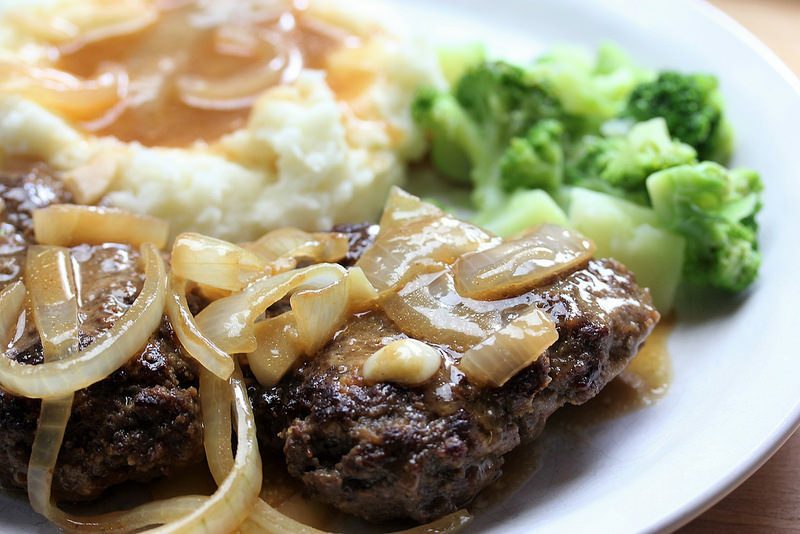 This Hamburger Steak with Gravy Recipe is quick to put together and doesn’t require many ingredients. There are many versions of this recipe on the internet. This one came from my son’s blog at blogchef.net; he said it was really good so I thought I would give it a try. 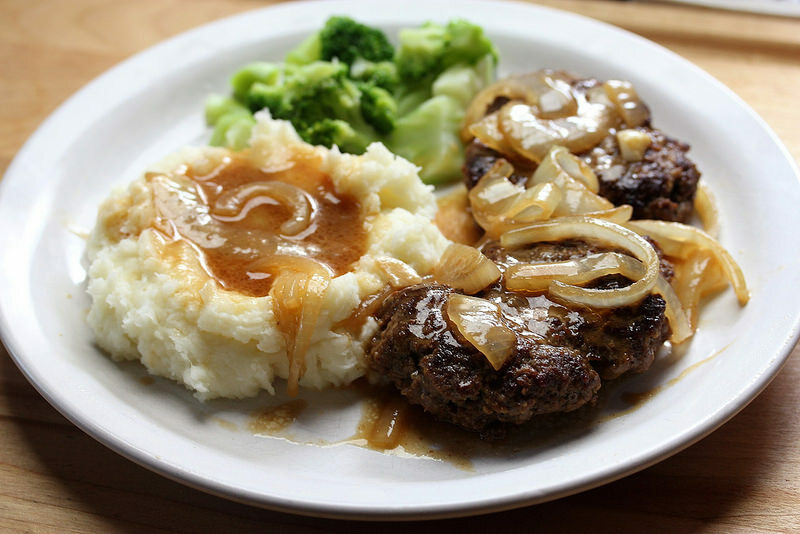 The gravy is delicious so I decided to serve the recipe with garlic mashed potatoes; you can find the recipe Here. 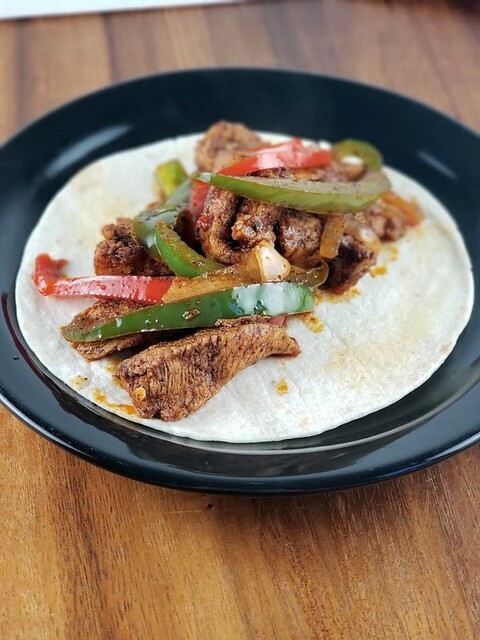 This is a recipe the family will love; it cooks quickly – making this a great recipe for after work or school. In a large bowl using your hands mix together the ground beef, bread crumbs, dry mustard, 1 teaspoon beef bouillon, 2 teaspoons Worcestershire sauce, ketchup, salt, and pepper. Divide burger into 8 patties of equal size. In a large skillet with high sides cook the burger over medium high heat using the oil until nicely browned; set aside on a platter. In the same skillet cook the onion for several minutes until soft, add the garlic and cook for 1 more minute. Stir in the flour and cook until flour starts to brown (stirring constantly). Mix in the beef broth, 2 teaspoons Worcestershire sauce, 1 teaspoon beef bouillon, and 1 tablespoon of ketchup. 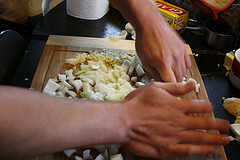 Continue cooking until mixture starts to thicken. Work the patties into the gravy, cover, reduce heat to simmer and continue cooking until burgers are done (165F). Add additional beef broth if mixture gets to thick.